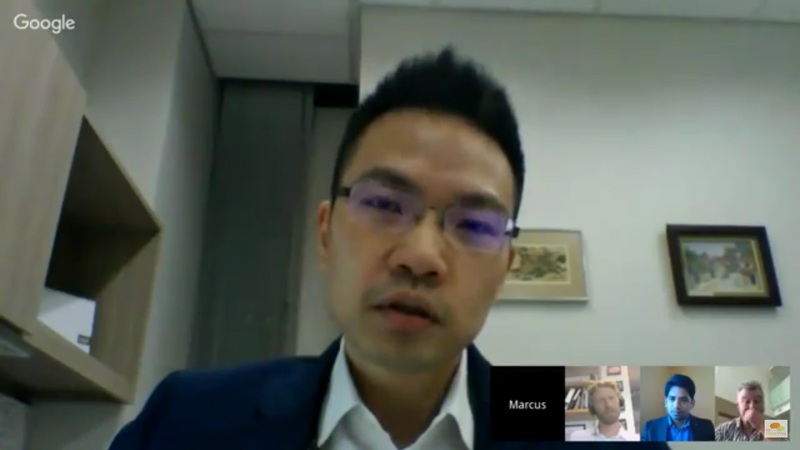 Marcus Lee is an Urban Economist with the Social, Urban, Rural and Resilience Global Practice of the World Bank, where his work program currently spans solid waste, decentralized governance, and municipal finance, with a regional focus on East Asia. Prior to this assignment, Mr. Lee spent four years with the World Bank’s Urban Anchor where he focused on the thematic areas of urban environment and sustainable cities, including cities and climate change, and solid waste management. His current interests include results‐based financing in the solid waste sector, and local government financing in decentralized systems. Before joining the Bank, Mr. Lee worked with the UN Environment Program in Kenya, and also with the secretariat of the Millennium Ecosystem Assessment.